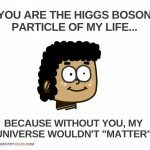 Chemistry Jokes is an online educational resource that intends to spread awareness and expand curiosity of the wonderful world of chemistry through humor. 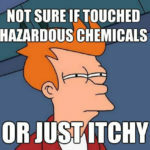 One reaction to hazardous chemicals can be irritated and itchy skin. When two or more atoms join together, they form a chemical compound. 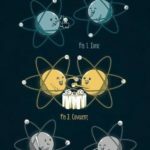 The attraction to each other causes the atoms to “bond”, and this bonding can occur through ionic, covalent, or metallic bonds (among others). 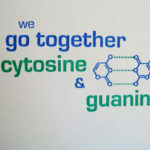 Cytosine and guanine are two nucleotide molecules found in DNA and RNA. They share three bonds and form a strong hydrogen bond. In chemistry, atoms and molecules react with each other (these are called reactants), and the atoms and molecules the reaction produces are called products. 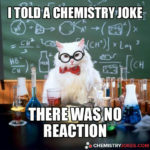 People also react to things, such as jokes, but in this case, Chemistry Cat gets no reaction. When it gets hot, it will combine with anything! Titanium can be used for a number of materials, because it can be alloyed with many other substances: iron, aluminum, vanadium, molybdenum, and more. 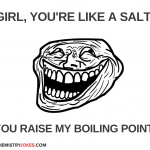 Heat, in this joke, refers to love, or being amorous. By incorporating jokes into their chemistry lessons, teachers can stimulate student interest and make chemistry more appealing. 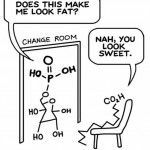 Not only may students find these jokes funny, but humor can spark their interest in pursuing chemistry as a career. For a variety of learners, certain formulas become easier to understand. The periodic table is no longer a mystery. Relating humor to students can help them grasp lessons more easily. It also helps students have a better understanding of course material, maximizing student engagement and academic progress, while increasing retention of materials. 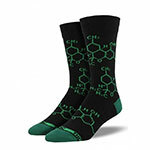 This website can also be beneficial when trying to remember chemistry concepts and terms. 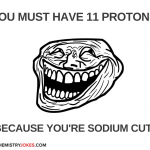 Anyone who takes an interest in chemistry, from junior high to collegiate level, can unwind with our chemistry jokes. Some of the jokes’ graphics may help relay visual information that is essential to the learning process. 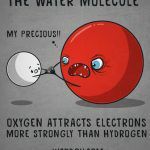 Making connections between difficult chemistry concepts and humor can aid in memorization and comprehension. Humor boosts the brain’s dopamine production, which enhances retention—both long-term memory storage and goal-oriented motivation. 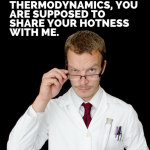 Take a break from the lab and enjoy our chemistry humor. Working on chemistry can be tough. We can help you relax a little. 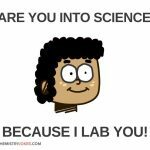 Whether an individual is learning chemistry for the first time, working toward a college degree, or taking a personal interest in this branch of science, ChemistryJokes.com is an enjoyable way to teach and learn chemistry. The Lab Smells Like Rotten Eggs You Say?